Since 1998, Dr. Curt Bannister and Dr. Stephanie Coursen have been passionate about chiropractic pain elimination and auto accident injury care. They also specialize in prenatal chiropractic and headache relief. Call today! Our practice is based on the accumulated knowledge of a husband-and-wife team. When you partner with us, no matter which one of us you choose as your doctor, you're receiving our combined experience and expertise. Erie Chiropractors Dr. Curt Bannister and Dr. Stephanie Coursen offer the best in pain relief and wellness optimization, with an emphasis on state-of-the-art physical therapy healing modalities. They provide patients with gentle, individualized treatment that help people with not only neck and back pain, but also headaches, carpal tunnel, shoulder and TMJ pain, school sports injuries and pain during pregnancy. One of our best practice features is the results we achieve. This consistent attribute is why our office receives so many accolades and sincere referrals from those we serve.  It’s our mission to deliver exceptional chiropractic care in an environment that’s warm, friendly and caring, and we invite you to join our practice family when the time is right for you. Whether you're suffering from an auto-related injury or painful headaches, we have the tools and expertise to make a difference. Our husband-and-wife team has the combined knowledge and experience to quickly diagnose your problem and set you on the pathway to better living and better health. No one should have to suffer needlessly from pain or limited motion.  At Neck & Back Center of Erie, we have the solution you've been seeking. We have a reputation for excellence as pain reduction specialists, and we'd love to help you live a better life. Many of our patients refer to us as " the chiropractor near me that I'd still drive a long way to see!"  Contact us today for a convenient appointment with one of our Chiropractors Erie. We accept most insurance! You don’t know what a wonderful feeling and relief I got after you worked on my spine! I can’t tell you enough how much it meant to me, to be able to breath and not be tired, and to have energy. You sure are in the right profession. God has blessed your hands undefined touch! I truly want to thank you for helping me out over the years; I feel great now and always recommend you to anyone who asks me about chiropractic treatment. Treatment from you has continued to rid me of my neck pain, which was so bad when I first came to you, that I could not sleep at night. Furthermore my posture improved, and has remained good, from what originally seemed like my hips were rotated. I now also do not have chronic aches in my knees or back muscle tightness. It has been quite a while since my last treatment so that is a testament to your work. For that I sincerely thank you. Several weeks before I was to travel to Turkey for a ten day visit, I aggravated an old back injury. I could barely move and was in severe pain. Dr. Stephanie Coursen’s treatments over the next few days was able to relieve my pain and restore my mobility. It’s a miracle!